The Department of Water Knows that Every Drop Counts. | announced! The Department of Water Knows that Every Drop Counts. 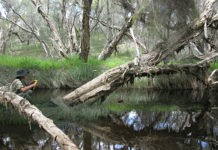 The Department Of Water’s role is to monitor and manage the availability of water in Western Australia. 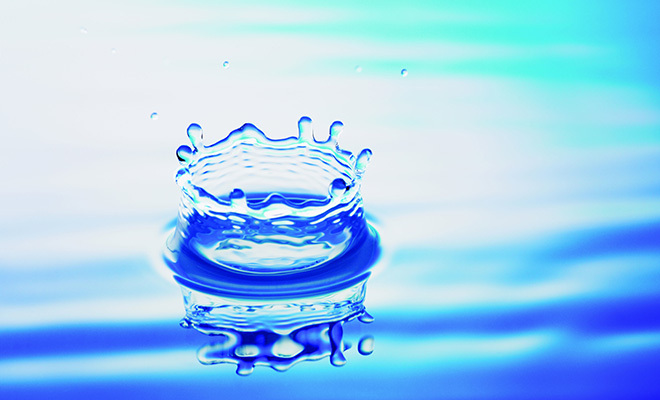 The government body investigates new water supplies, monitors the resources of current water stocks, and focuses on maintaining a sustainable water source for Western Australians for the future. In 2010, the Carnarvon district experienced a disastrous flood that resulted in $90 million in damage. The Department of Water was then given the position of Project Manager for the Carnarvon flood mitigation project, ensuring such a disaster could never happen again. 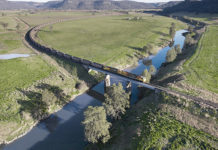 Requiring the expertise of the Department’s Engineering, Project Management and Flood Management staff, the 16 kilometre network, featuring four levees, will protect the Carnarvon district from further floods. The concept was budgeted to cost $130 million, and the Department had access to only $60 million. This forced those working on the project to be extremely innovative in the design of the system. The level of innovation displayed saw the Department of Water, Western Australia, recognised as an ABA100 Winner for Project Management in The Australian Business Awards 2015. Manhattan SCALE software a distributor’s dream. A-grade benefits for The Recruitment Company staff.